Do you like ocean and photography? 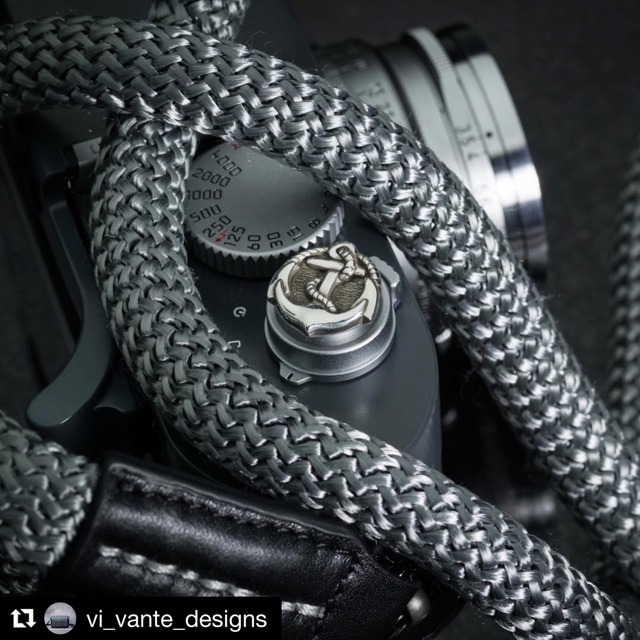 Vi Vante Rope strap and Anchor soft release for your Leica!! I'm sure you will find special pieces for Leica.